We want to help you bring your cat or dog on vacation to the Berkshires! The Berkshires are definitely a place to go doggin’ ! The first thing I would do is buy the book. “Doggin’ the Berkshires” . Or you can download the PDF). 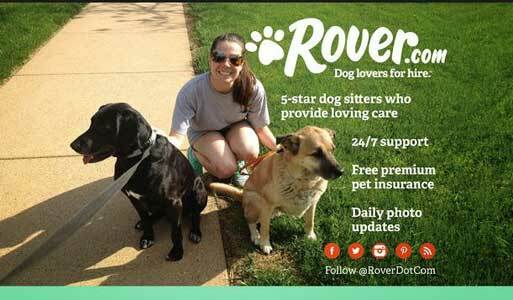 Check out our parks page and our special dog park map locator. Then take a look at the restaurants and pet friendly by owner rentals and petfriendly hotels in the Berkshires in Western Massachusetts outlined in this website –I have definitely hit all the highlights and this site is a great place to start. New! wheelchair accessible by owner rentals. Want to do a search for a by owner vacation rental yourself? Try Vrbo/Homeaway- filtered for the Berkshires and pet friendly - just select your dates and how many people you need to sleep! Spend some time on the parks page – there are a lot of gorgeous places to go out with your dog I would say Mount Greylock Reservation is a must, as is Ashuwillicook Rail Trail. 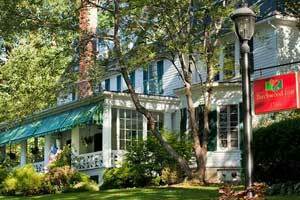 Pet Friendly Hotels in the Berkshires! See our selection! $$ The romance of a 1766 Lenox inn… a warm welcome… the wag of two friendly tails… freshly cut garden flowers… hot-from-the-oven chocolate chip cookies… the comfortable country elegance of the spacious book-lined library with its soaring hearth… the sun-lit 19th century dining room… your soothingly appointed guest room. Great Google reviews. 2 Dogs allowed - $35/nt fee per dog. - Full Pet Policy. 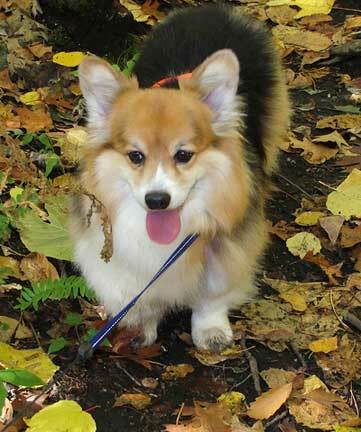 Neighboring Kennedy Park has 450 acres of trails where dogs are welcome too. 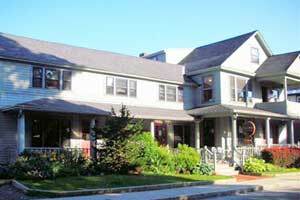 and more pet friendly hotels in the Berkshires! Type "Pittsfield, MA" and your dates! Best Western recognizes the ever growing needs for pet friendly accommodations. "We strive to offer our guests and their furry friends a comfortable stay and have done our best to ensure consistency at all of our pet friendly properties. There may be a maximum $20 per day charge for each room with a pet or multiple pets or a maximum per week charge of $100. A refundable damage deposit of up to $50 per stay may be required of all guests with a pet." 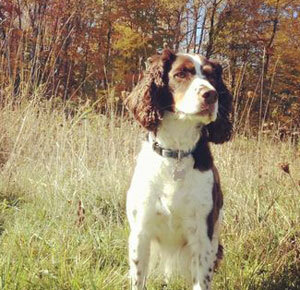 Pet Friendly By Owner Rentals in the Berkshires See our selection! 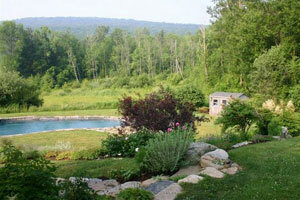 Bucolic Beyond Belief - Renovated Barn in the Beautiful Berkshires - 4BR/3BA, sleeps 8; min stay 5-7 nights, Avg $250/nt - BOOK IT! 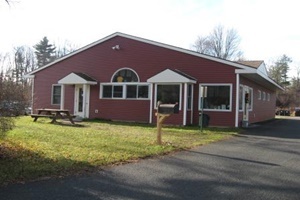 VRBO #143111 - Located in the tiny town of Tyringham, near Lee, Stockbridge & Lenox and less than 10 minutes from the MA. Turnpike, this unique property is a beautifully restored Shaker Barn that was built in 1840 and tastefully renovated into a comfortable home in the mid 1990's. The building has a long cultural history: originally it was a working barn, then it hosted Tyringham dances, later it became the piano studio for Walter Damrosch, (one of the founders of the New York Philharmonic) and, most recently, it served as a venue for private concerts. Both James Taylor & Dawn Upshaw have performed there. 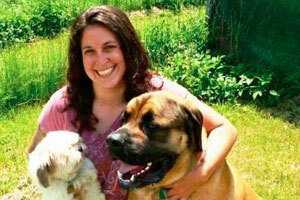 and more pet friendly by owner rentals in the Berkshires! 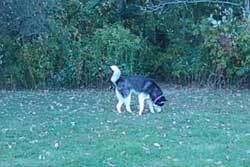 Pet Friendly Dog Parks in the Berkshires See our selection! and more dog parks in the Berkshires! Pet Friendly Restaurants in the Berkshires See our selection! $$ American, Bar; Breakfast & Lunch 7 days a week after 5 PM daily - American Bistro. Our Sister Restaurant. --Reviews: People talk about lobster cobb salad, beans and rice, garlic mashed potatoes, rainbow trout and mac & cheese. Water provided your dog on dog-friendly patio. and more pet friendly restaurants in the Berkshires! Pet Day Care in the Berkshires! See our selection! Love Us and Leave Us: Love us and leave us was started by Renee DeRagon in 2006 as a safe and fun place for dogs to be while their owners were at work or on vacation. and more pet daycare facilities in the Berkshires! Vets in the Berkshires! See our selection! and more vets in the Berkshires! Having Fun in the Berkshires! See our selection! The Ticket Network for Great Tickets and Fun! 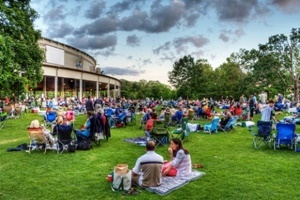 in the Berkshires The Ticket Network offers great tickets to amazing events in the Berkshires area... See a show at the Tanglewood in Lenox, MA, they have wonderful live music concerts with the Boston Pops Orchestra and the Tanglewood Music Center Orchestra. In any case, get your tickets! and more fun things to do in the Berkshires! Bring your own water – don’t let your dog drink from streams. and more tips about traveling with pets to the Berkshires! Spend some time on our videos page, which shows videos of pet travelers having a great time in the Berkshires. Our travel store can help outfit with the latest great products for your travels. Please take a look at our blog, and other cities we have done research on on our main map! Have a question? Post it! We will answer, and invite others to do so as well. This is a community! And thank you for coming to our site! This is the www.petfriendlyberkshires.com page of thewww.petfriendlynorthamerica.com global website.